Cairo, Egypt, Nov 2, 2018 / 11:30 am (CNA).- At least seven Coptic Christians were killed and 12 more injured in Egypt when a bus traveling to a desert monastery south of Cairo was ambushed by Islamic militants who opened fire, Egyptian authorities said on Friday. The bus was traveling to the St. Samuel the Confessor monastery November 2, when a number of attackers approached the vehicle from nearby dirt roads and opened fire. A spokesperson for the Coptic Orthodox Church said that the number of fatalities is “likely” to increase. A church official in the province of Minya, where the attack happened, said that a total of 10 people had been killed. The Associated Press, which reported the story, was not able to confirm this number. No specific group has claimed responsibility for Friday’s shooting attack. However, the ambush is very similar to an attack in May 2017, which also involved a bus heading to visit the monastery of St. Samuel the Confessor. That attack which killed 29 people and left 22 injured, was eventually claimed by the Islamic State. 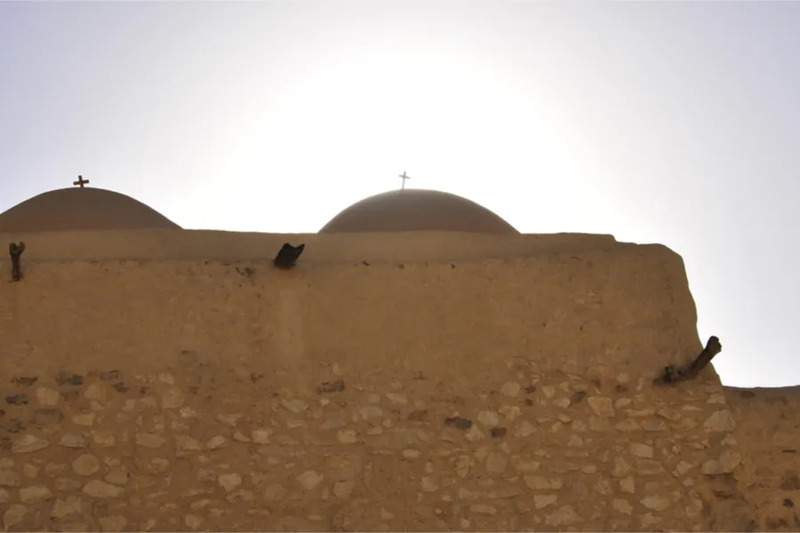 Last year, Egypt’s Coptic Christians have suffered numerous attacks by Islamic militants after ISIS issued a call to target the country’s Christians in February 2017. In addition to the bus massacre in Minya in May of that year, 45 people were killed and over 125 were injured in two separate bombings of Coptic churches on Palm Sunday. In December 2017, 11 people were shot and killed in an Islamist attack on a church in the city of Helwan. 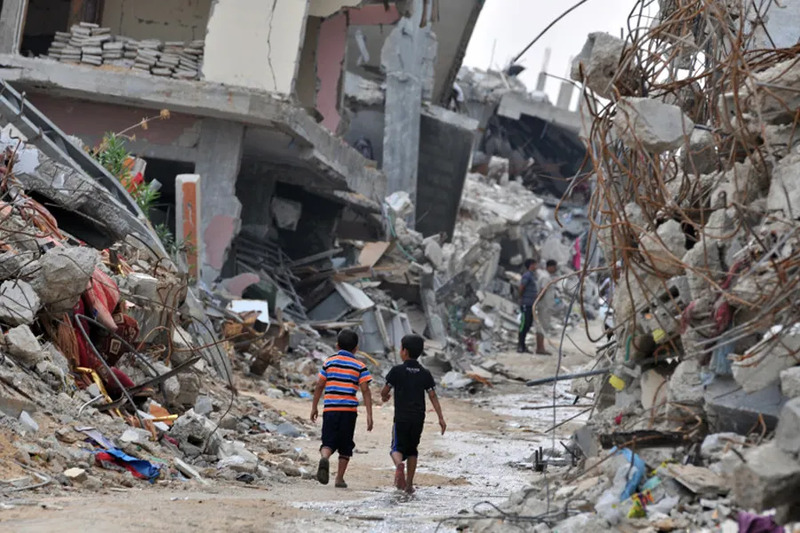 Gaza City, Apr 10, 2018 / 12:02 am (ACI Prensa).- In the past six years the number of Christians in the Gaza Strip has plummeted from 4,500 to just 1,000, due to the harsh conditions under which they are living, according to the pastor of the territory’s sole Catholic church. Gazans “live like it’s an open air prison since we can’t leave. We can’t visit relatives, look for work, medicine or good hospitals on the outside,” Fr. Mario da Silva told ACI Prensa. “Every year Christians have one permit to leave and visit the holy places on Easter and Christmas,” and a many of them never return, explained Fr. da Silva. “There is not a very great persecution of Christians,” the priest said. “Though there is now a lot of fear with the news that the Islamic State has arrived, coming from the Sinai Peninsula, in Egypt … There have already been threats. There is also fear of the Salafist groups who are coming in from the south,” he said. “In fact, when we have problems with Muslims who want to do something against the church, we’ve asked the government to protect us and they have done so,” he added. The joy of Easter was tinged this year by a decrease in the permits given by Israel for Palestinian Christians to visit holy places in its territory, Fr. da Silva said. Nevertheless, “there was joy because Christ has risen and because our salvation comes from that, which is much more important than our material life; but on the human level it was a very sad Easter,” he said. “Pray much for this, which is what we mainly ask for, because only God can change the situation we’re going through in these countries here in the Middle East,” he concluded. Beirut, Lebanon, Dec 23, 2018 / 02:40 pm (CNA/EWTN News).- On the last Saturday before Christmas, a community of Iraqi refugees living in Lebanon’s capital city of Beirut gathered together for the celebration of Mass. Pretoria, South Africa, Jul 25, 2018 / 05:01 pm (CNA/EWTN News).- The South African Catholic Bishops’ Conference decried Wednesday a recent series of taxi driver murders and encouraged the government to bring the criminals to justice. 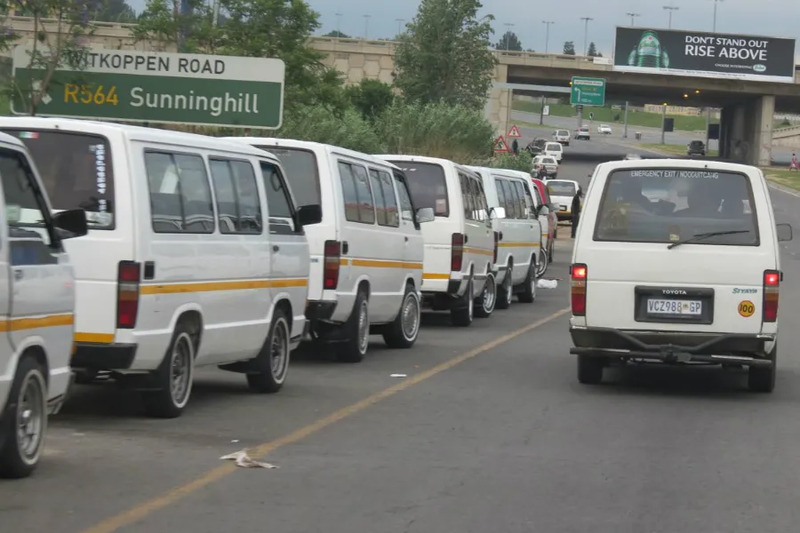 “It is clear that there is a serious problem in the Taxi Industry that needs an immediate response,” the bishops wrote July 24. Rivalries between taxi associations in South Africa have occurred in the past. Reportedly, tensions develop between groups of taxi drivers aiming to access particular routes. Minibus taxis are among the country’s most popular forms of transport. One driver was killed July 24 in Springs, 30 miles east of Johannesburg. Another was shot July 23 in Alexandra, immediately north of South Africa’s largest city. A massacre occurred July 21, when members of Ivory Park Taxi Association from Gauteng province were attacked on the way back from a colleague’s funeral. The minibus was shot up on the R74 road between Colenso and Weenen in Kwa-Zulu Natal. In the attack, 11 people were killed immediately and another died later at hospital, according to Times Live. Three men were also critically injured and only two men escaped unharmed. Another driver had been killed July 19 in Johannesburg, and in Cape Town, 10 were killed in one weekend in May. “For years now the Taxi Industry in the country has been mired in violence, resulting in killings, including the killing of the innocent people who depend on taxis for transport,” wrote the bishops. The bishop offered their condolences to those affected by the violence and encouraged all citizens to co-operate with the authorities.